Al Iaquinta may have shocked the world when he put away Ross Pearson in the Octagon this past weekend, but the TKO only confirmed what we here in the Northeast already knew: Al is, and always has been, a badass. 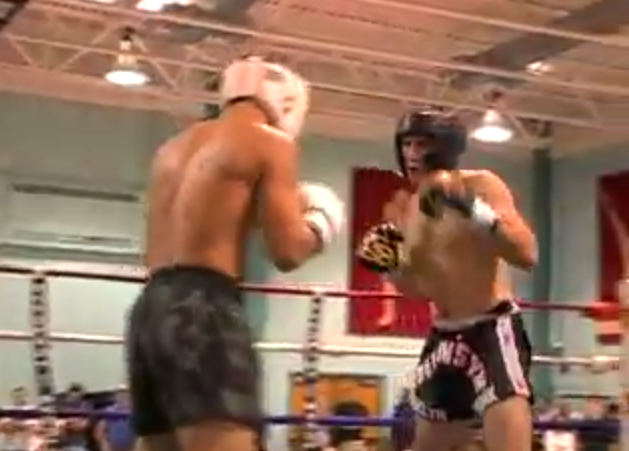 For some further perspective on the Long Islander's combative sports chops, here's a video of a kickboxing bout he did back in 2008. Enjoy!